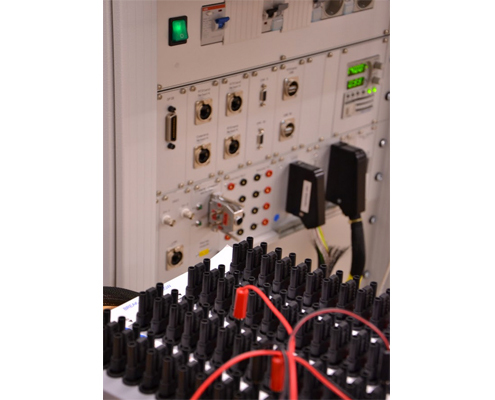 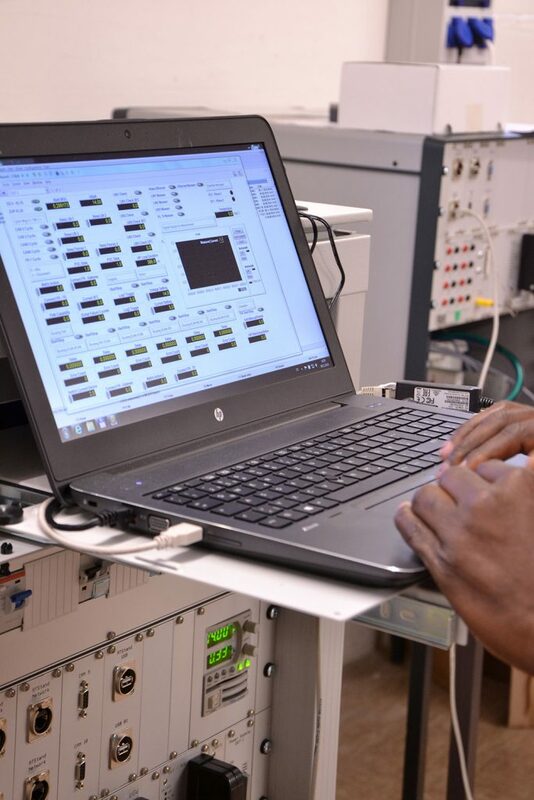 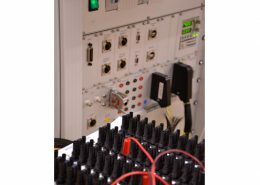 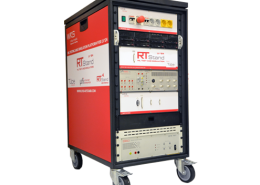 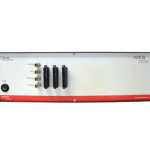 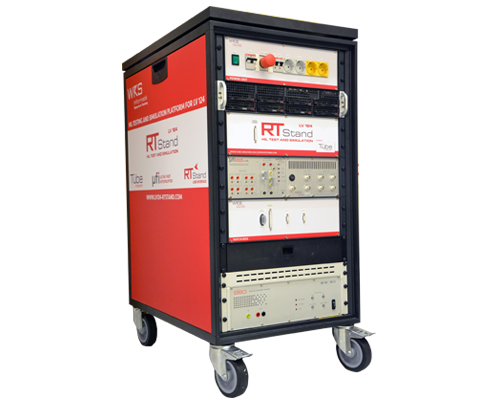 RTStand is a customizable HIL test and simulation platform, created to support critical tests during development, validation and production processes of electrical and electronic components. 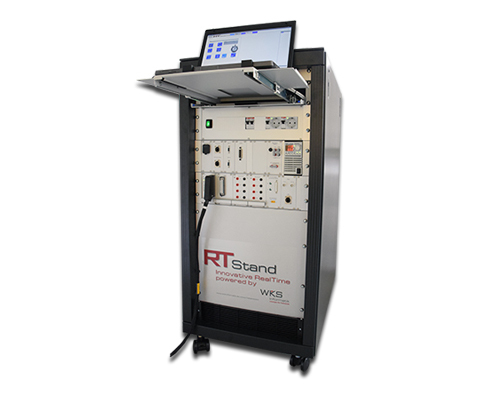 Because of the immense flexibility made possible by our modular approach, RTStand can be used for various testing needs, from development to end-of-line systems, over functional and validation ones. 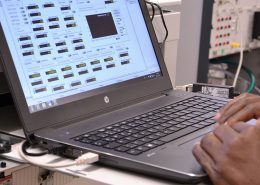 It is so flexible you can even configure it yourself! 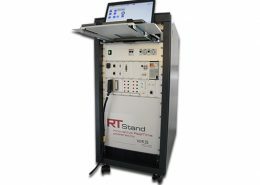 Have a look at our RTStand LV124 for an example of how we can use RTStand!